How to apply for an accessible parking placard, proper use, parking violations, and report a parking violation. 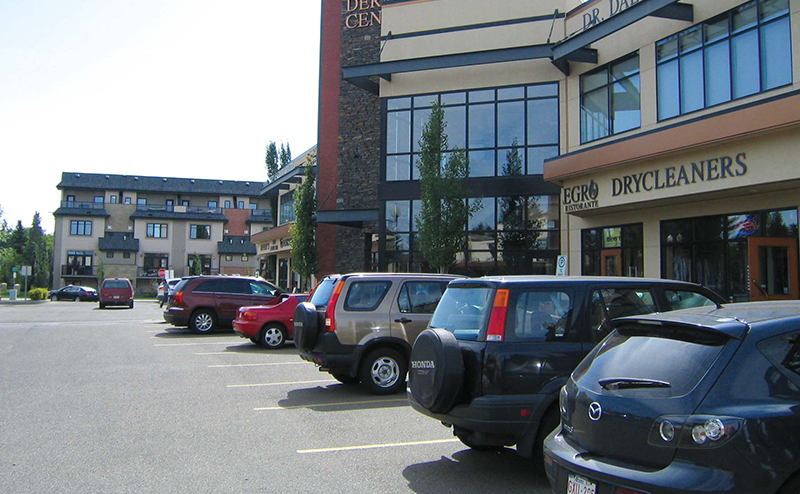 In Alberta, placards are managed by Service Alberta, and are generally distributed to individuals who are unable to walk unassisted for more than 50 metres, and who need larger stalls to load and unload devices such as walkers and wheelchairs with unobstructed access to the curb. For eligibility and application information, see Parking for People with Disabilities, Service Alberta. Currently, parking patrol officers manually write parking tickets for those who haven’t paid for parking. 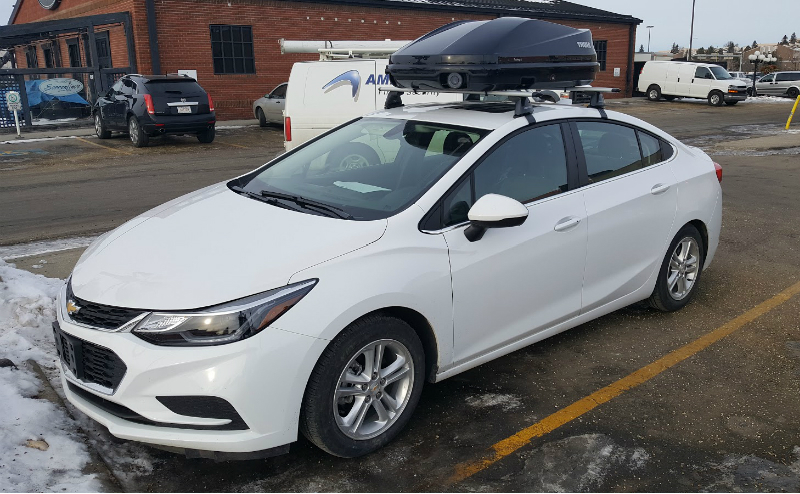 The City of Edmonton is working towards automating this process in EPark zones using a digital camera system that captures licence plate images to validate if a vehicle’s parking is paid. Under the new system, parking tickets will be mailed, rather than left on a vehicle’s windshield. Why is the Automated Enforcement Program Important? Automated enforcement parking technology is a more efficient way of dealing with parking violations and will improve Parking Enforcement’s ability to respond to citizen complaints and provide higher levels of parking enforcement services around Commonwealth Stadium events, Rogers Place and in residential communities surrounding festivals. It will also free up parking enforcement officers to deal with other important parking issues in the city such as around school drop-off and pick-up zones, in front of businesses, at accessible parking spaces, in residential areas, during rush hour tow-away times and during seasonal snow parking bans. Learn more about accessible parking, enforcement, how to apply for a placard, or request a new accessible parking stall.